INCREASE IN ISSUED AND PAID-UP SHARE CAPITAL OF HUATIONG CONTRACTOR PTE. 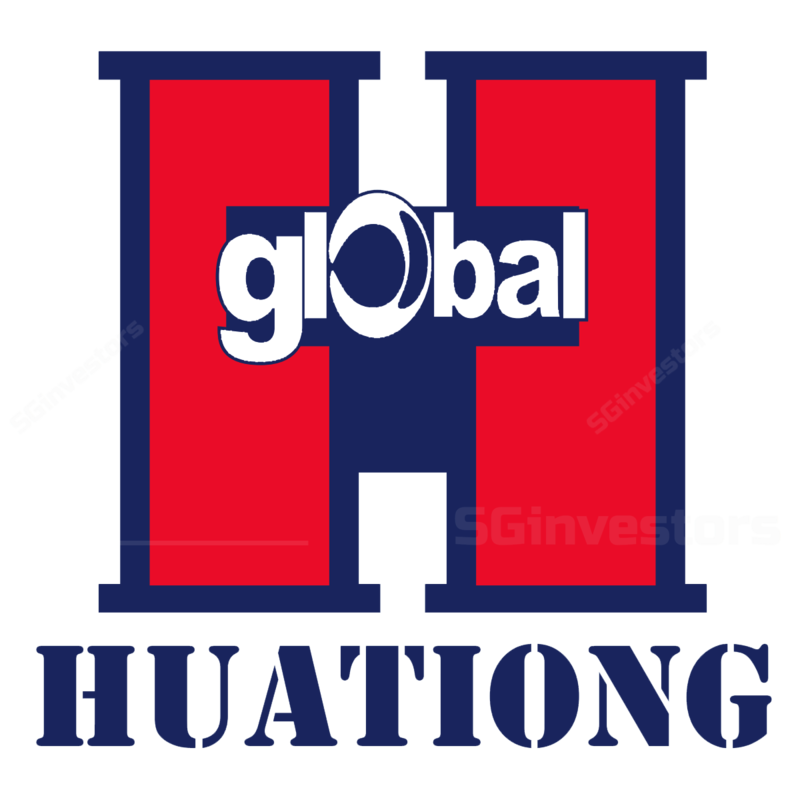 LTD.
INCREASE IN ISSUED AND PAID-UP SHARE CAPITAL OF GOLDEN EMPIRE-HUATIONG PTE. LTD.